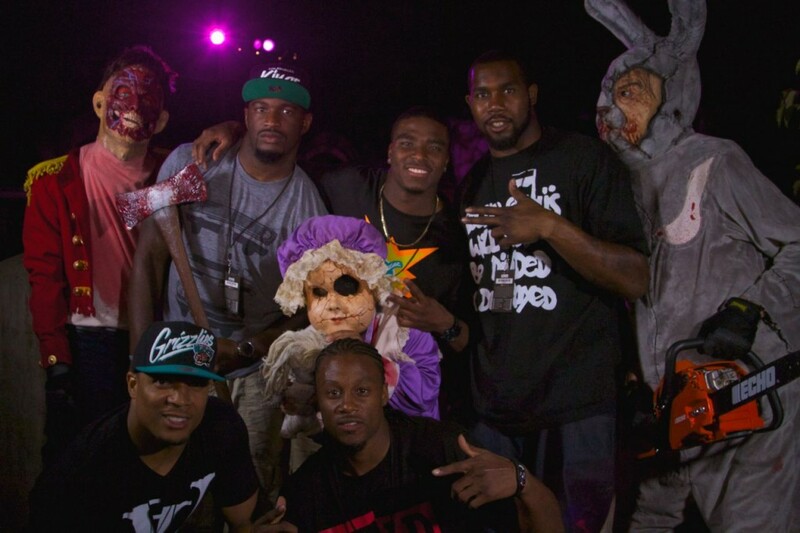 Recently Raiders players Marcel Reece, Tawian Jones, Tyvon Branch, Jacoby Ford and Darren McFadden “screamed” their way through “Halloween Horror Nights” at Universal Studios Hollywood. Huh? What were they doing down there? 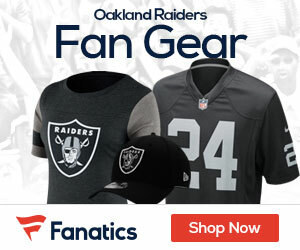 Last week was the bye week.